First of all, belated happy birthday to Tate Kobang. 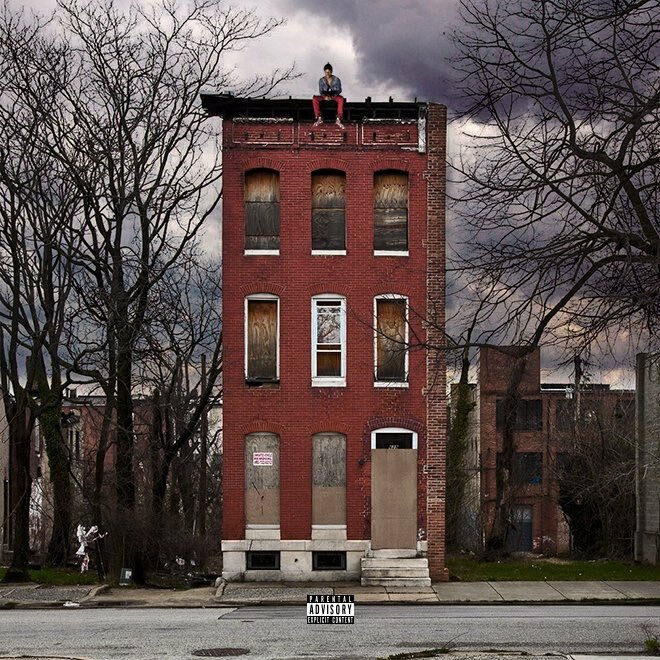 The Baltimore rapper got national attention with the phenomenal “Bank Rolls (Remix)” last year, and his recent Since We’re Here project proves that there’s a whole lot more where that came from. He’s got energy, charisma, versatility, and the backing of 300 Entertainment—and he just turned 24 yesterday. Along with all that, he’s got more music. To celebrate his born day and keep the momentum moving, Tate Kobang shares the Lords of da Trenches project, featuring some new flows and familiar beats. 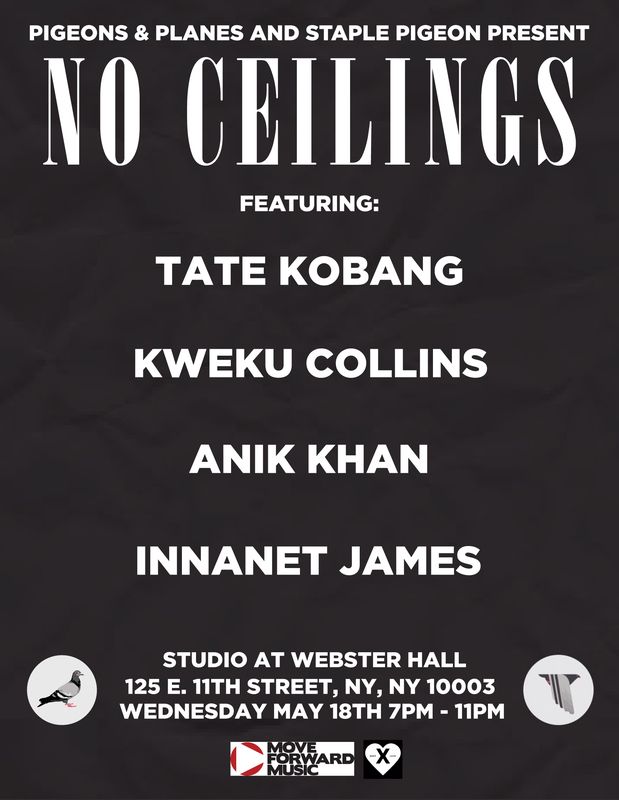 Listen below, read our Tate Kobang profile here, and catch him at the No Ceilings show on May 18 in NYC.